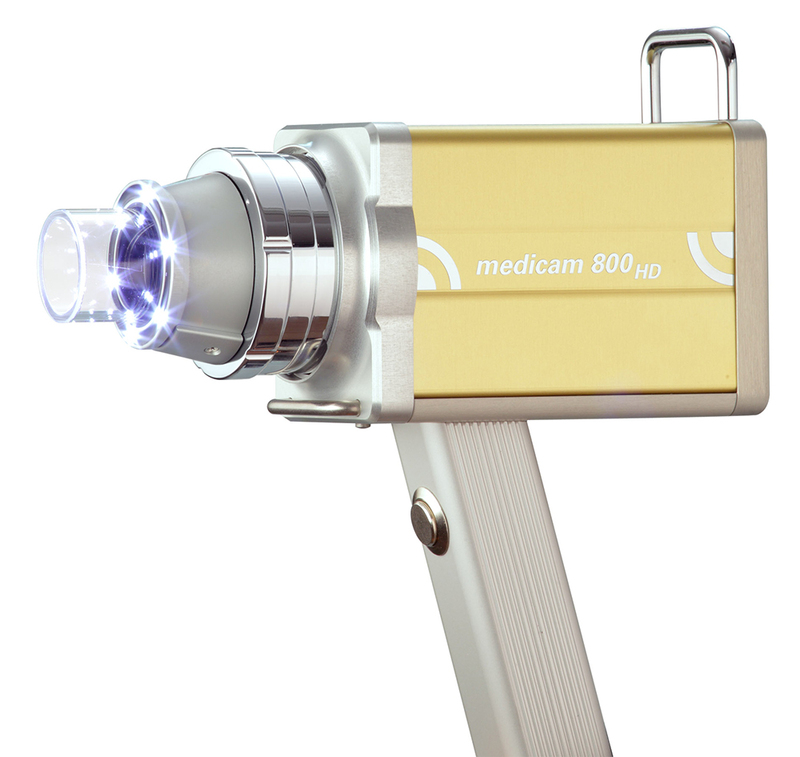 FotoFinder dermoscope, the leading system for digital dermoscopy, mole mapping and mole analysis now available in FULL HD. 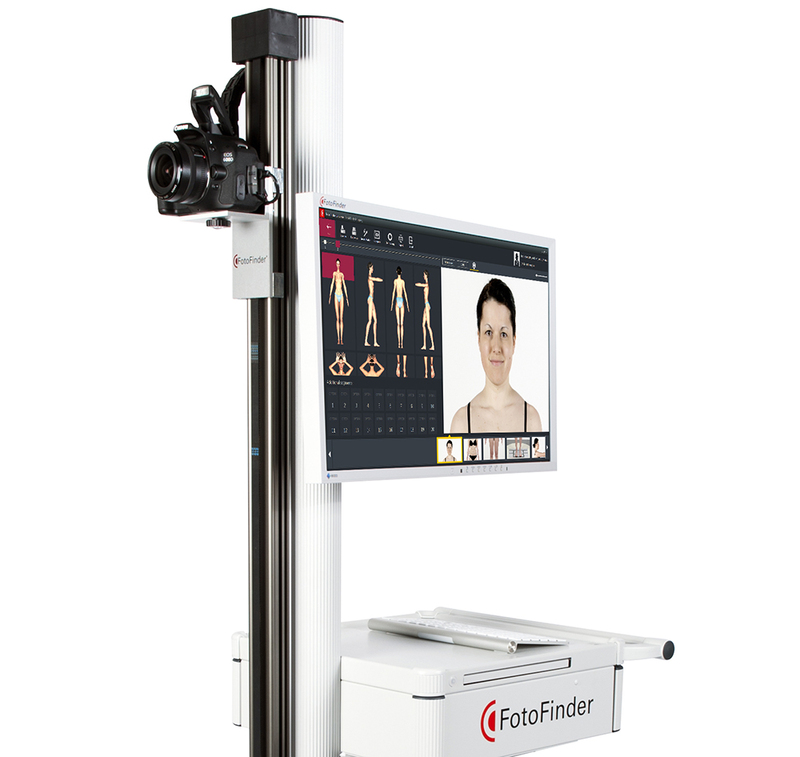 FotoFinder bodystudio for Body Mapping, Total Body Photography and Whole Body Integumentary Photography. FotoFinder handyscope converts your iPod Touch or iPhone 4, 5 and 6 into a digital dermatoscope for skin examinations. 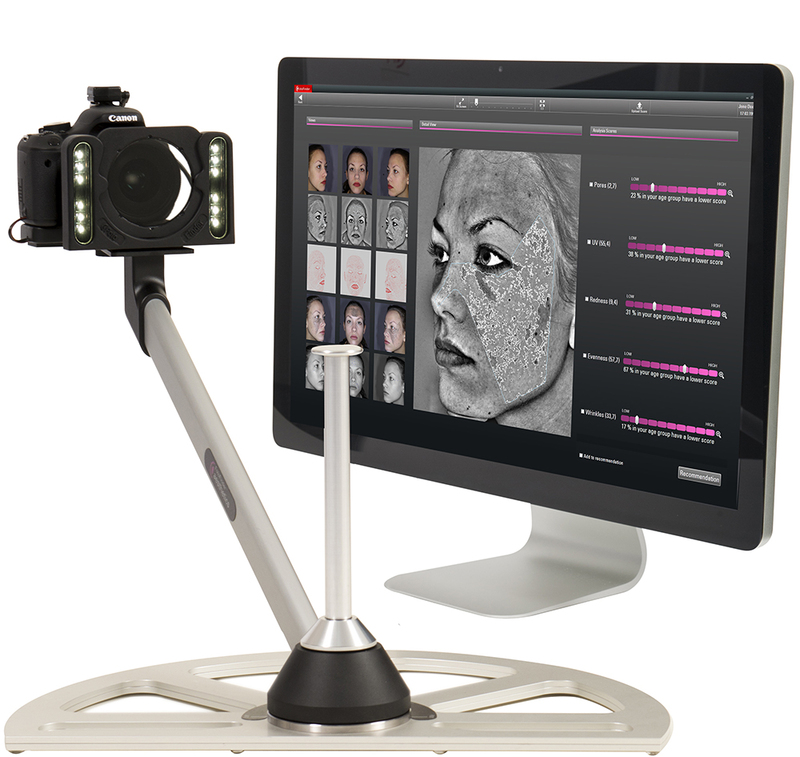 FotoFinder aesthetics, the standard of excellence for before/after photography of facial and body treatments with skin analysis. iPhone and iPod touch are trademarks of Apple Inc. handyscope is a trademark of FotoFinder Systems GmbH. © 2017 FotoFinder Australia Pty Ltd - All Rights Reserved.